Secluded, Lake-Front home with character. This home has a view of the main channel from almost every room, while in a cove setting. The Cove is great for paddle boats, Kayaks, or just coving, it’s a rare find. This freshly appointed 3 Lg. bedrooms 2.5 bath awaits your arrival. 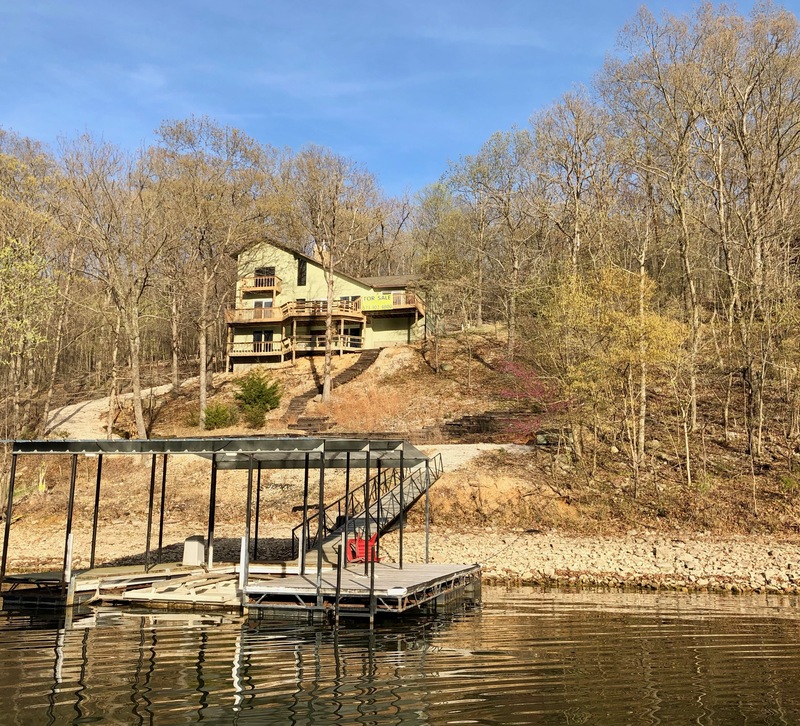 This home features a year-round lake view, open floor plan, large fireplace, new paint, new flooring, new bathrooms, new HVAC and a new hot water tank. Home has a cart path to the dock. Dock has a swim platform and a boat lift. The lower level is unfinished and is plumbed for another bath and set up for another 2 bedrooms and living area. 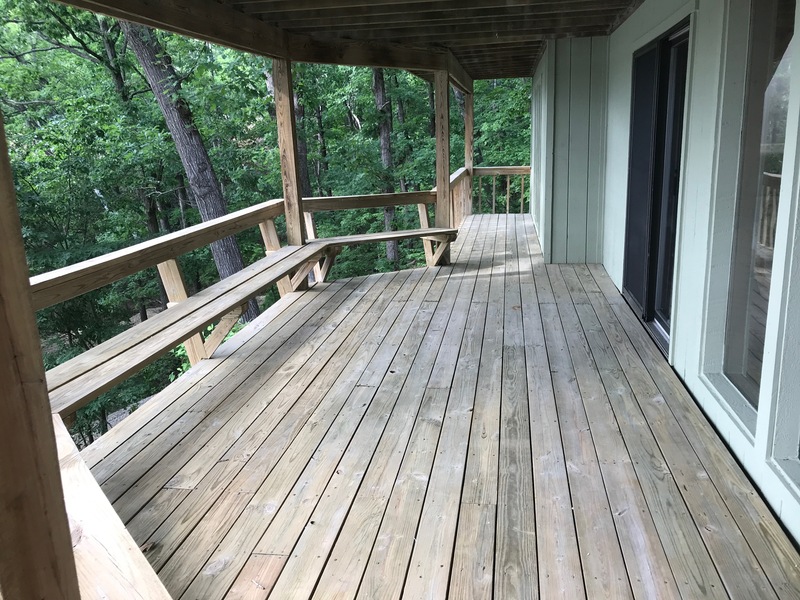 Home is located in one of the few secluded areas in Osage Beach. Close to offices, shops, and restaurants, this gem of home awaits the discerning buyer. This home is waiting for someone like you to lovingly care for it, in the years to come.